Attention all cat lovers! 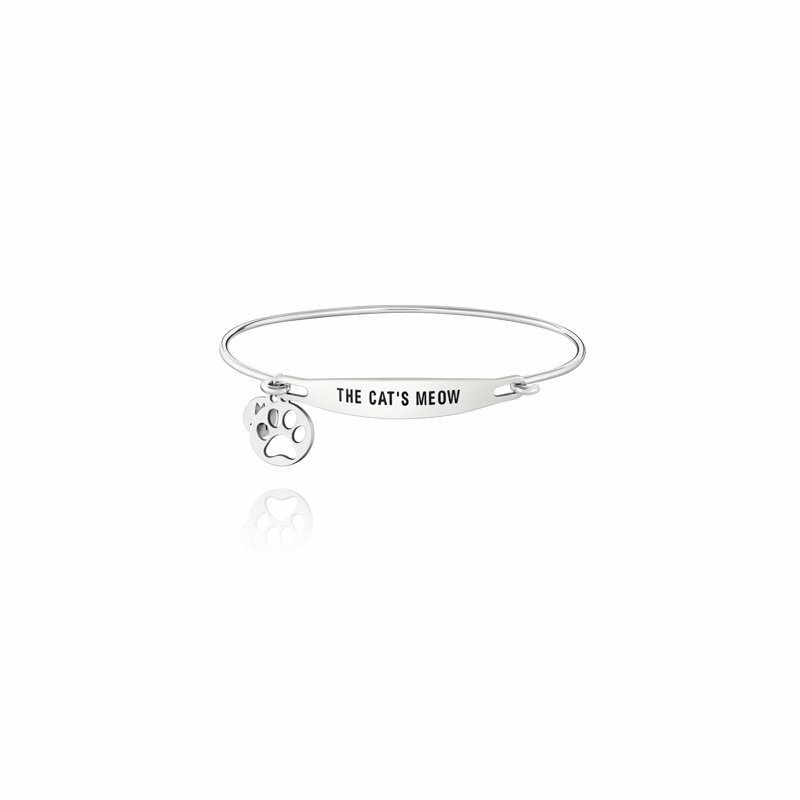 If cats are your love, all you need is love and The Cat's Meow bangle. 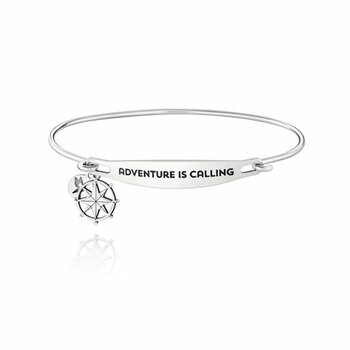 Meow-n it Now! 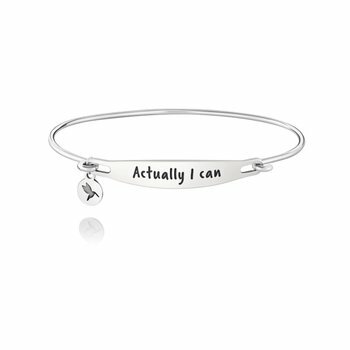 Chamilia's Spoken ID Bangles have a comfortable oval shape that contours to your wrist and are light weight so you can stack them with all you have to say.